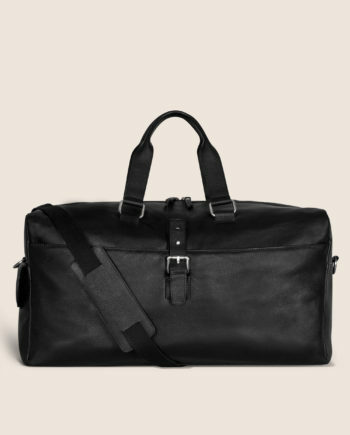 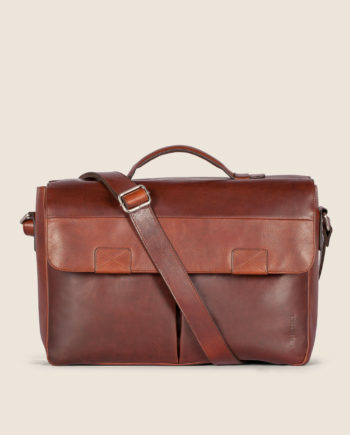 View cart “City Courier (Tan)” has been added to your cart. 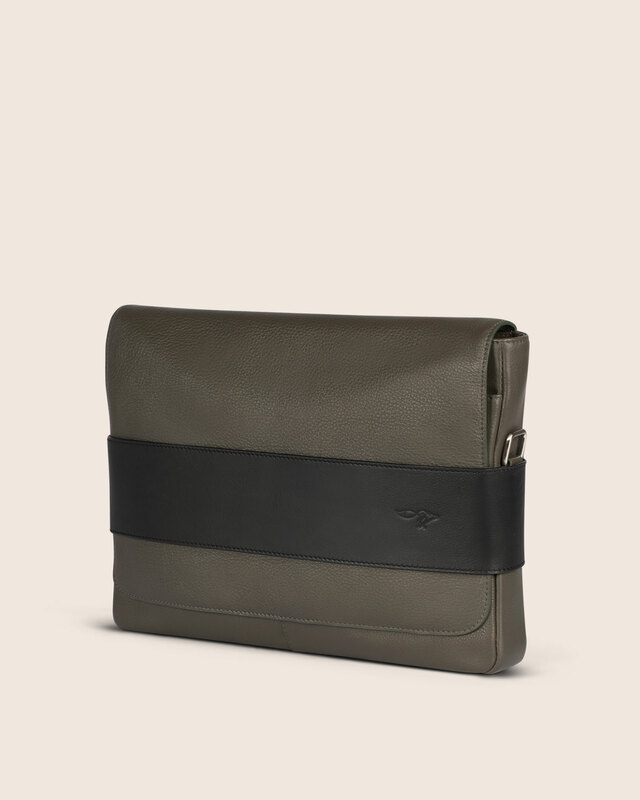 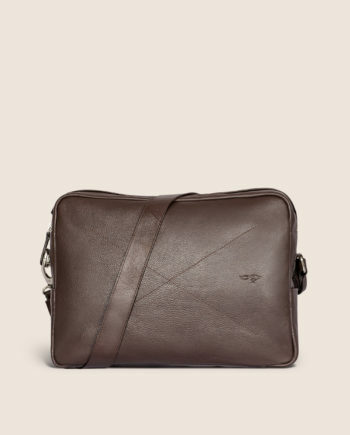 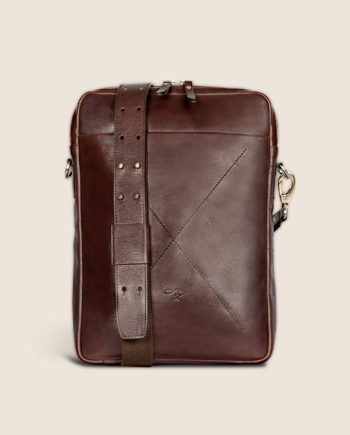 Genuine leather Flap-over laptop sleeve with concealed for a 13″ laptop. 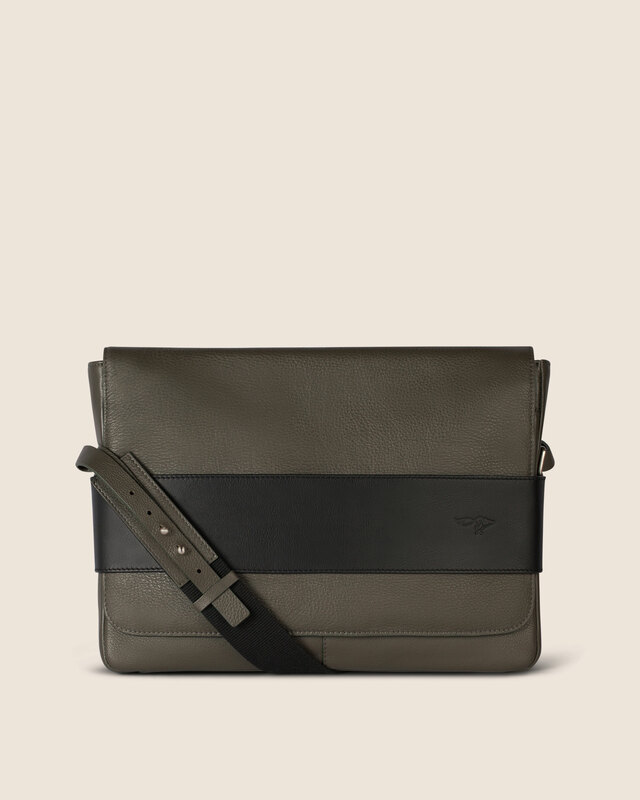 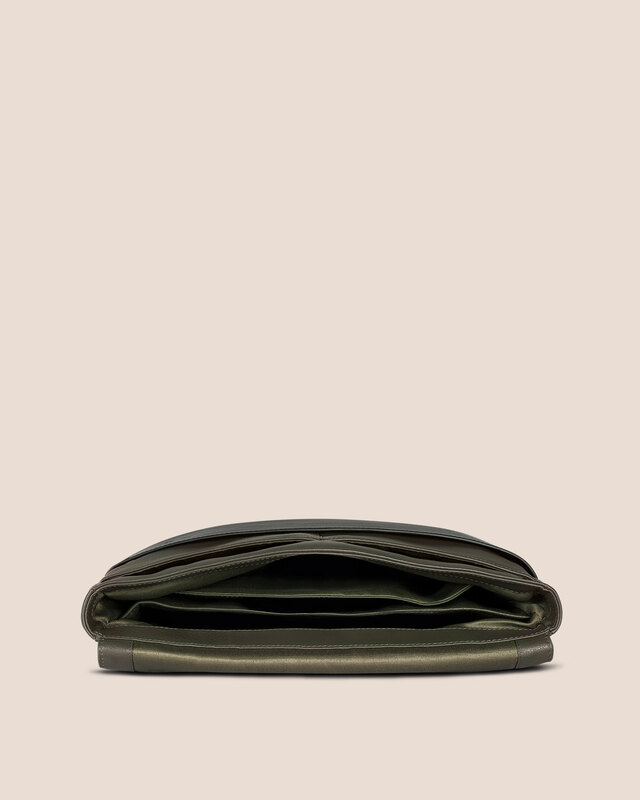 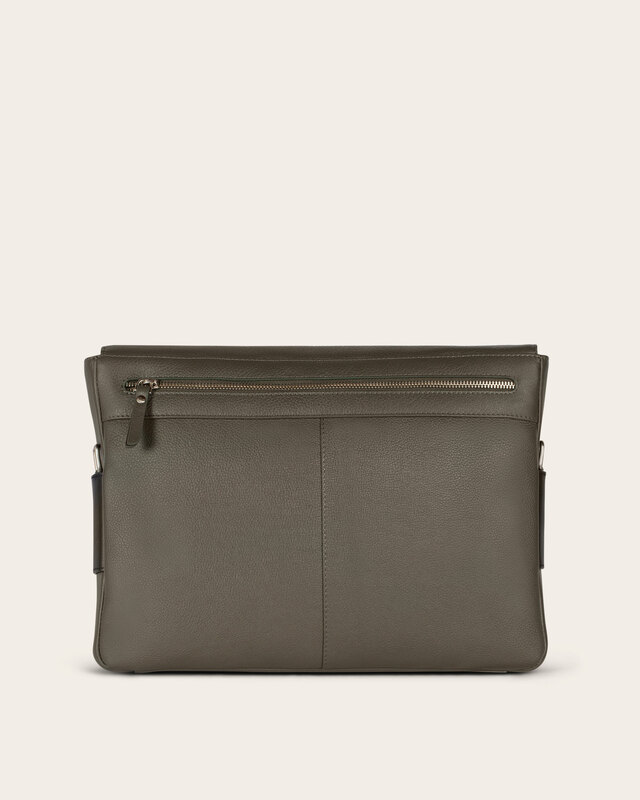 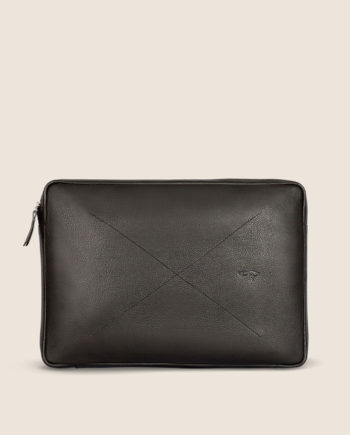 It has a padded laptop pocket, padded tablet pocket and 2 slip pockets under the flap. 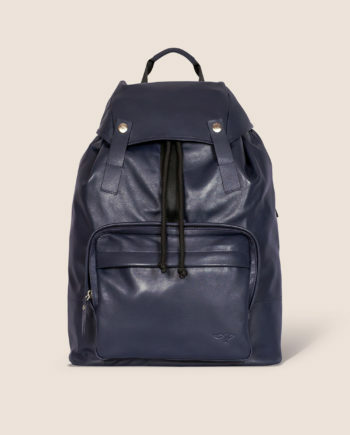 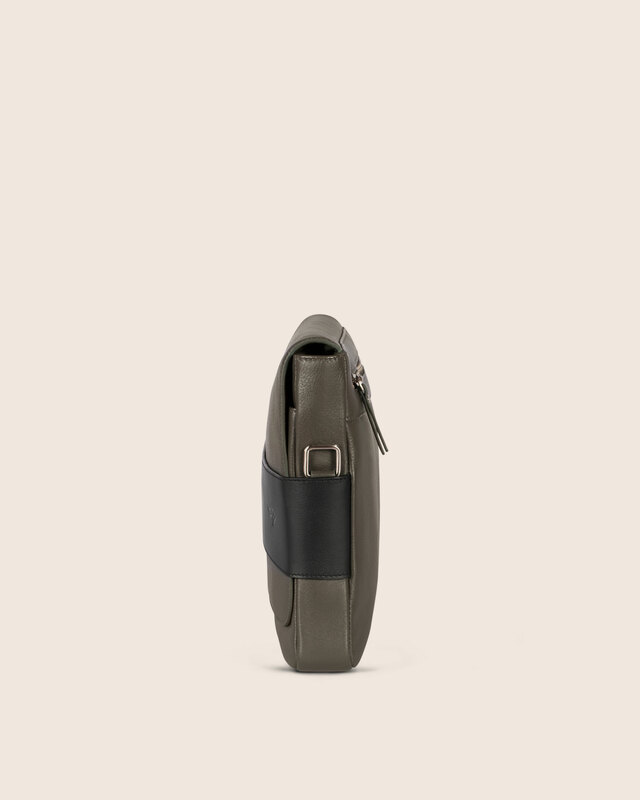 It also has a back zipper pocket and an adjustable, removable webbing shoulder strap.